There are lots of different methods and ideas on how best to do exfoliation in the market. So how do you know which is best for you? It all comes down to skin type and condition, as well as some personal preference. So what are your options when choosing an exfoliant? First of all knowing your skin type is key; these days most people are pretty savvy and know if you’re oily/acne or dry/sensitive. 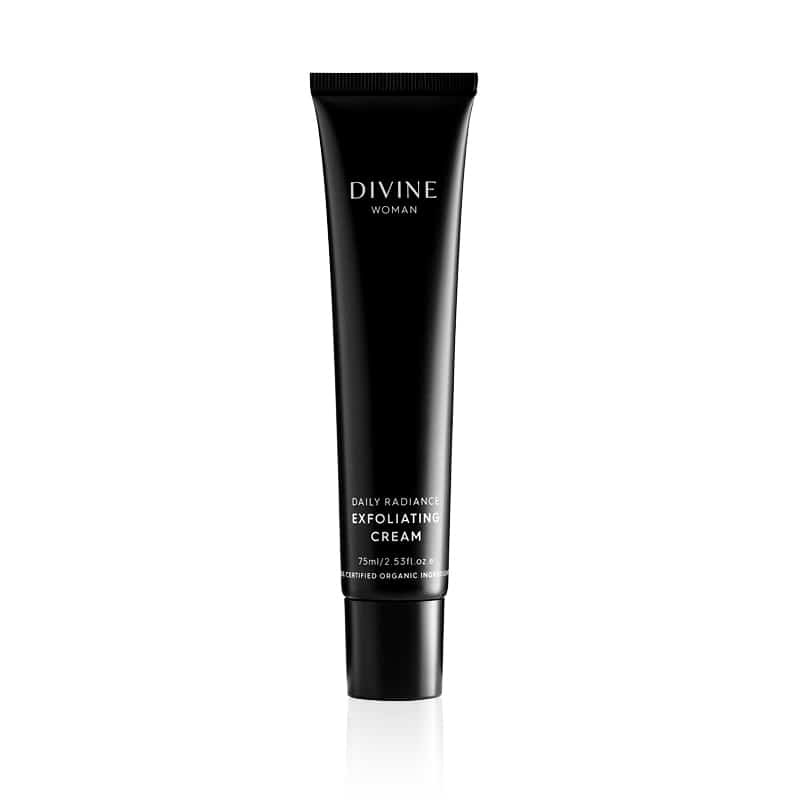 There are two main methods of exfoliation, manual and chemical. When we say chemical we mean alpha hydroxy acids (AHAs) or enzymes, which are usually plant based. These chemical exfoliations sit on the skin like a mask and gently dissolve away dead skin cells as opposed to scrubs, which manually buff dead skin away. Popular ingredients in manual buffers are ground nuts like apricots and other buffers like argan, rice and olive seed. 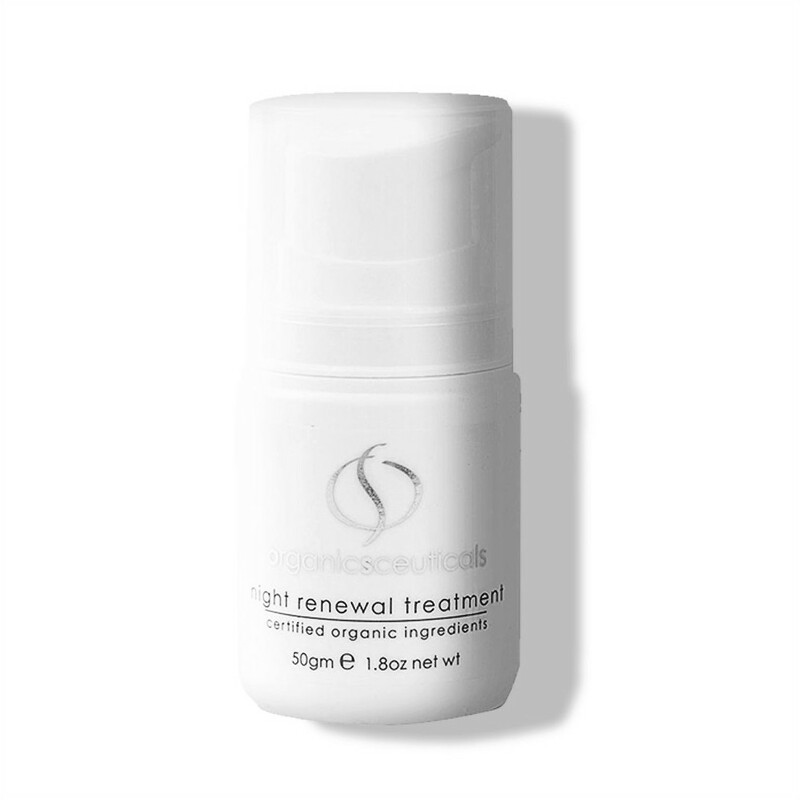 These are often in a cream or gel base, sometimes with clays included to help ‘mop up’ excess oil in the skin. Some manual scrubs can be left on like a mask to let the clay absorb and treat the skin further. Also sometimes manual scrubs have additional alpha hydroxy acids (AHAs) in them to assist with further cell turnover when left on the skin for an additional few minutes. These two in one manual and chemical exfoliators are great value for money as you are getting a little ‘extra’ treatment of the skin. 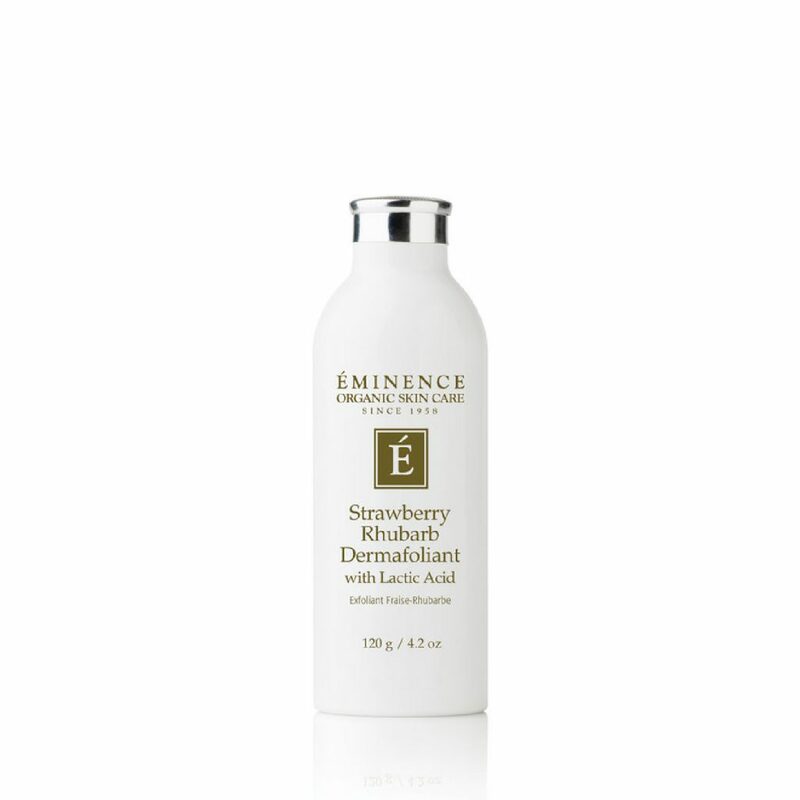 My favourite are Eminence Strawberry and Rhubarb Dermafoliant and Divine Woman Exfoliating Cream. In my professional opinion I feel like these exfoliantors are the best. They are fruit acid based with either the above-mentioned AHAs or enzyme. 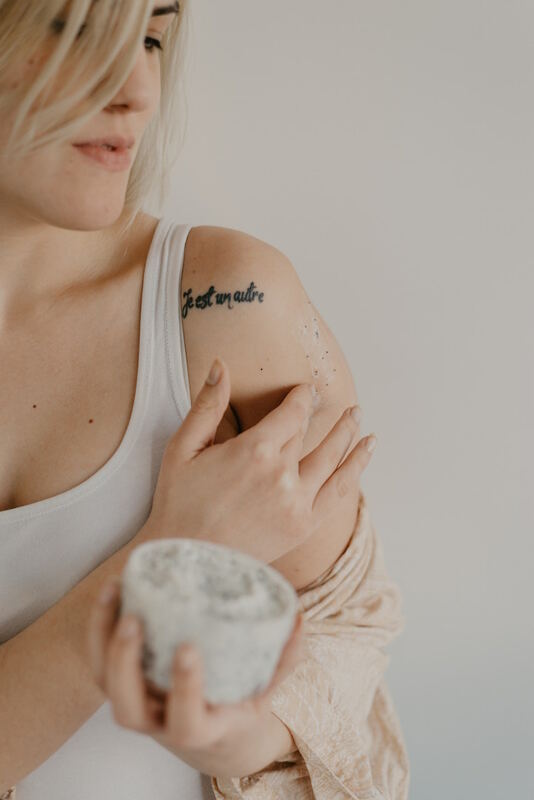 AHAs break down the glue between your cells and work on the surface of the skin to help lift away old cells that are ready to come away from the skin. You don’t need a high percentage of AHAs to achieve this as they only work on the surface and you shouldn’t be red and irritated. 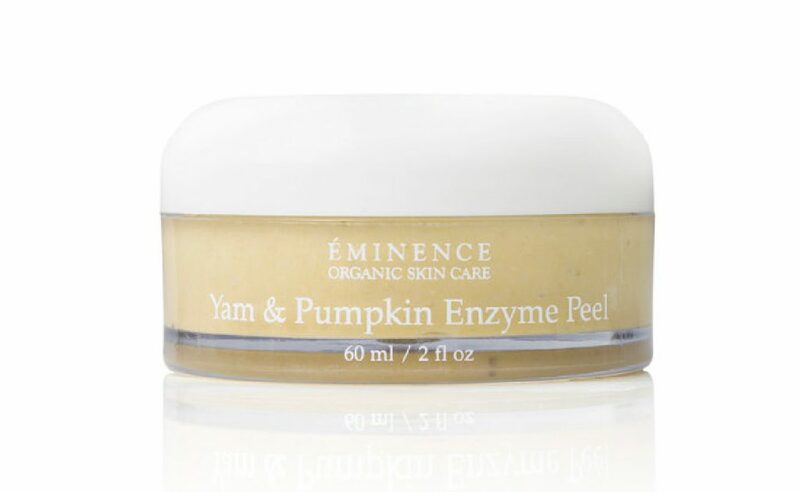 Enzymes work deeper in the skin and they digest dead cells and debris as they work in the skin. Sort of like pac man for your skin. 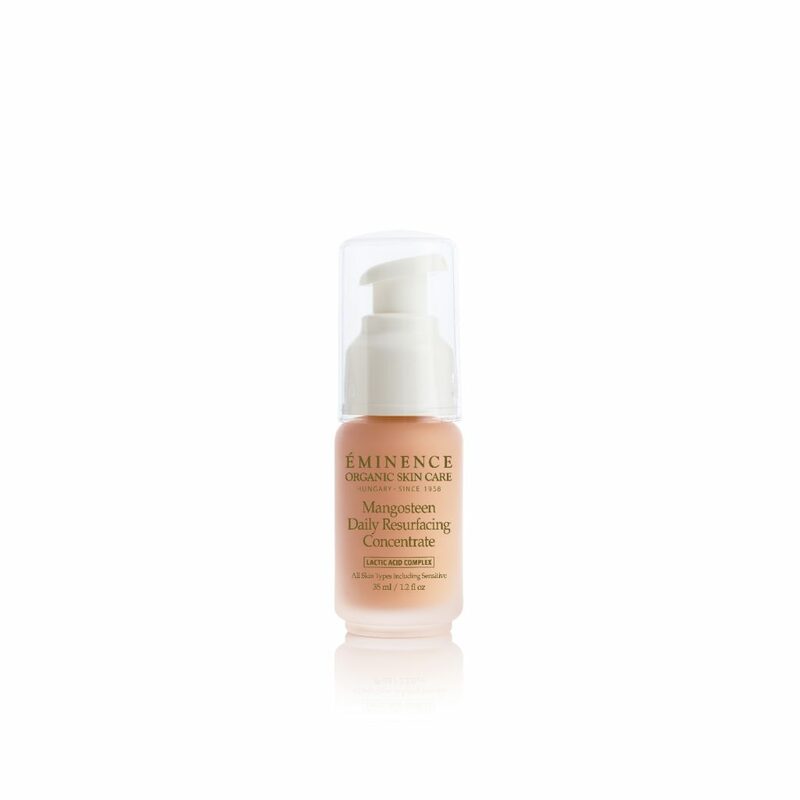 You can get a better result with enzymes when you are very oily and congested as they generally are less irritating on the surface of the skin and clean better. Giving a better result, especially for acne skin. 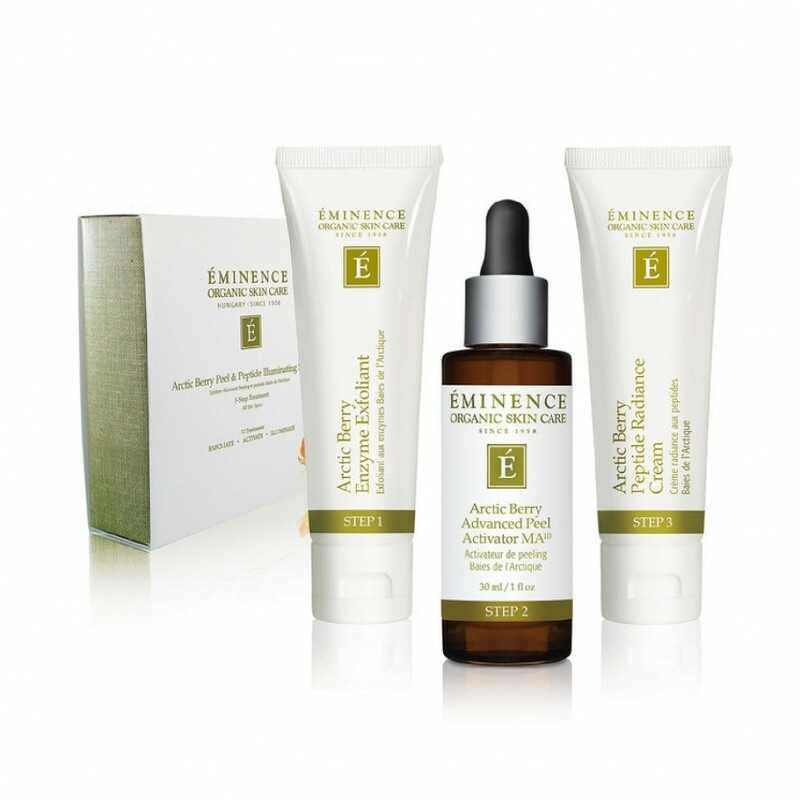 Two very effective chemical exfolaints are the Eminence Arctic Berry Peel & Peptide Illuminating System and Eminence Yam & Pumpkin Enzyme Peel. These are relatively new products that are very effective and gaining popularity. They can come in forms of pre-soaked pads, essences, creams and concentrates. The most common ingredients in these products are lactic acid and willowbark (a natural salicylic acid) both are more gentle but effective as a leave on product. Some of our favourites are Roccoco Purifying Essence, Eminence Mangosteen Concentrate and Organic Spa Night Renewal Treatment. How often should I be performing an exfoliation on my skin? Generally once, maybe twice a week is enough for most people. But this will vary, if you’re very sensitive and fine skin, use a very gentle chemical exfoliation once every two weeks or so. For more oily and acne skins you can exfoliate around 3 times a week, especially if the skin is going through a purge. 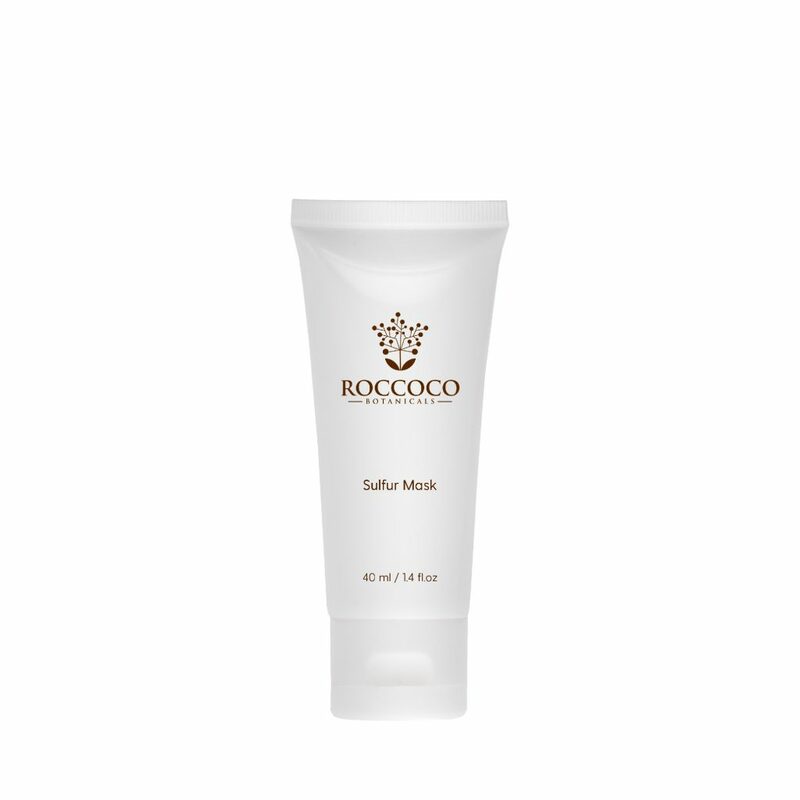 The Roccoco Sulfur Mask is an ideal treatment for disrupted skins because it not only contains effective enzymes but also lots of anti-inflammatory ingredients to calm the skin. Getting advice from a professional is always going be the quickest way to choosing the right product for your skin, but following this guide gives you a great head start.